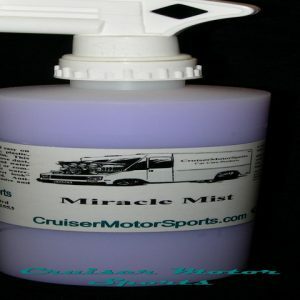 A silicone based treatment that is safe on rubber, plastic, trim, hard black plastic and painted bumpers. 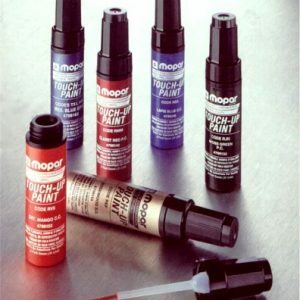 Also can be used on black painted metal. 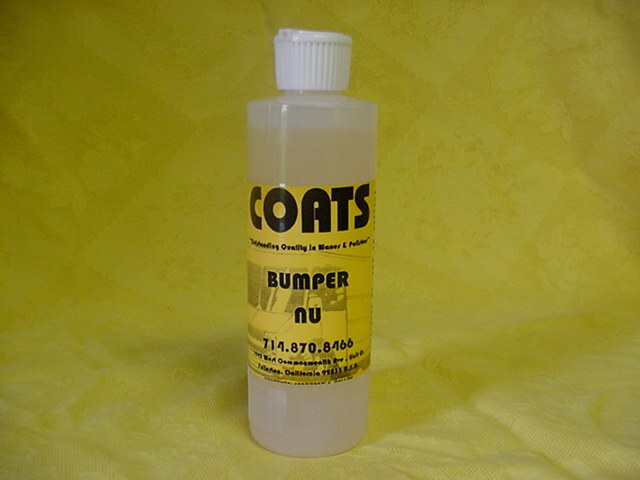 This product will bring dull and faded bumpers and plastic back to that new look. 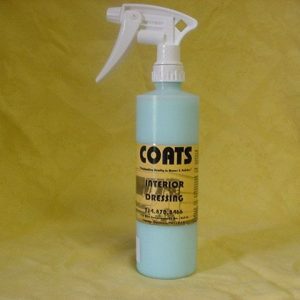 This product last longer than dressings because its heavier in body giving it better bonding characteristics. Use a sponge to apply this product. 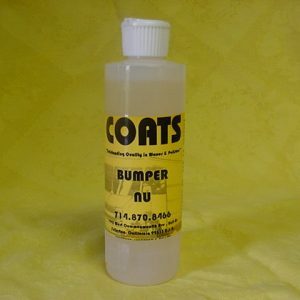 Using BUMPER NU is what sets your detail apart from someone who doesn’t use it.